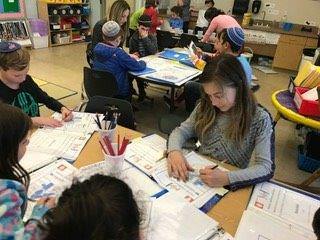 Every year, the Fuchs Mizrachi Lower School embarks on an 8 week intensive learning journey in preparation for our annual STEM fair. 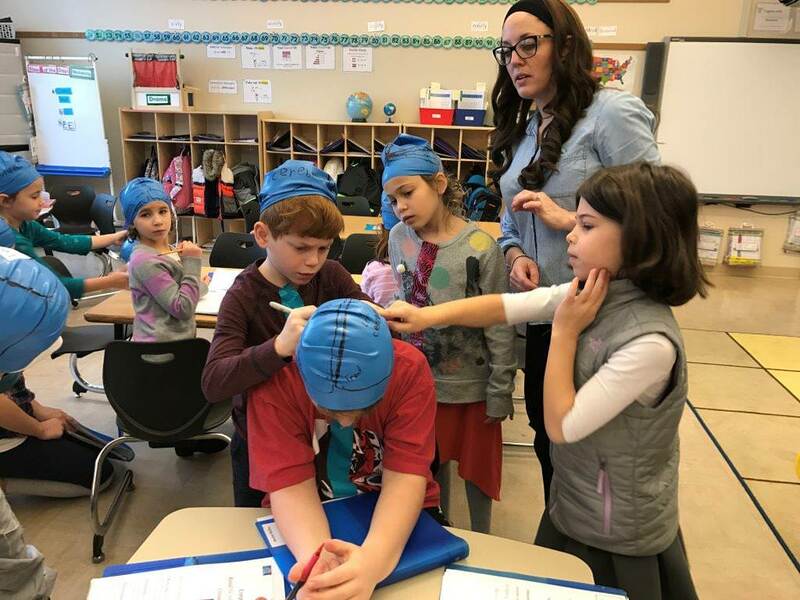 The learning that transpires encompasses so much but at its core this experience lays the foundation for life-long learners and information seekers. 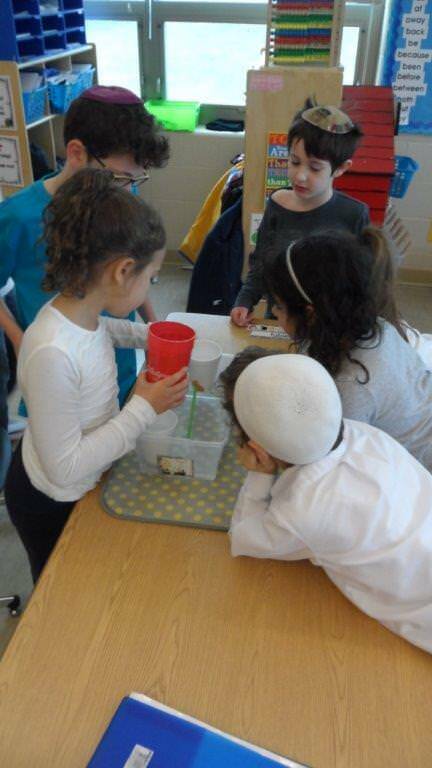 While the topic changes from year to year what remains the same is the process! 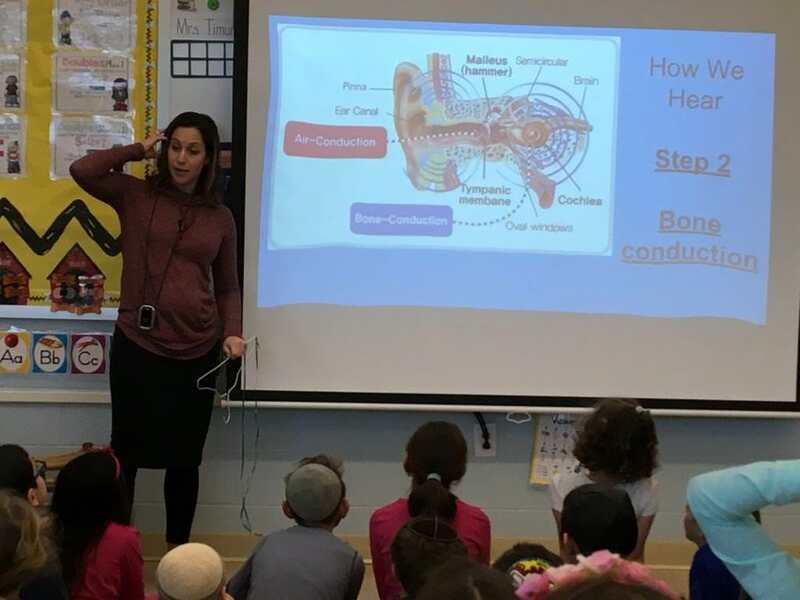 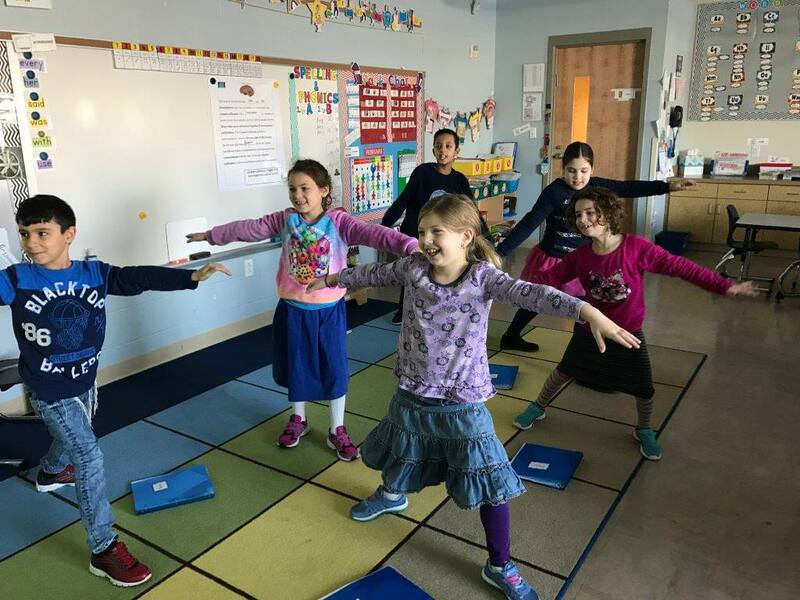 Central Nervous System: Students in First – Fifth grade utilized a number of modalities in order to discover different parts of the brain and how the brain works, how our eyes work – the difference between Voluntary and Involuntary movements, crossing our midlines and the role of nerves. 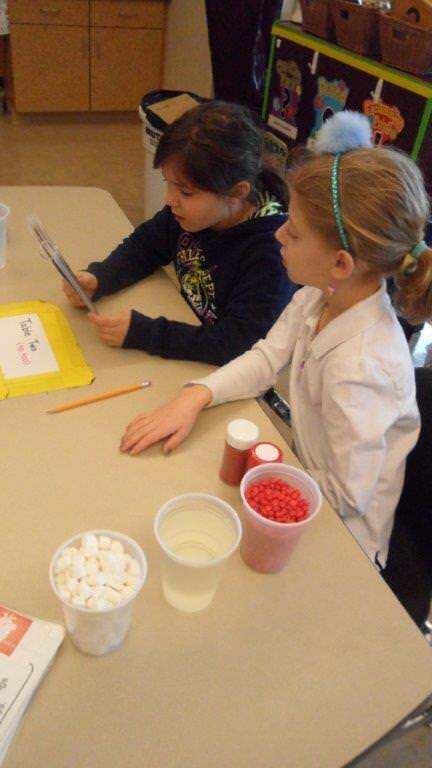 Below are photographs from the IN CLASS experiments where students utilized materials to generate their own learning trajectories. 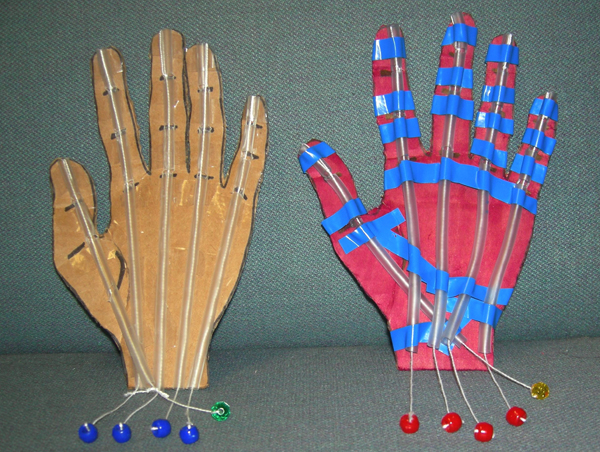 In the attached Lab Manual pages 6-23 reflect this system and pages 20-23 are the built in student checks for understanding. 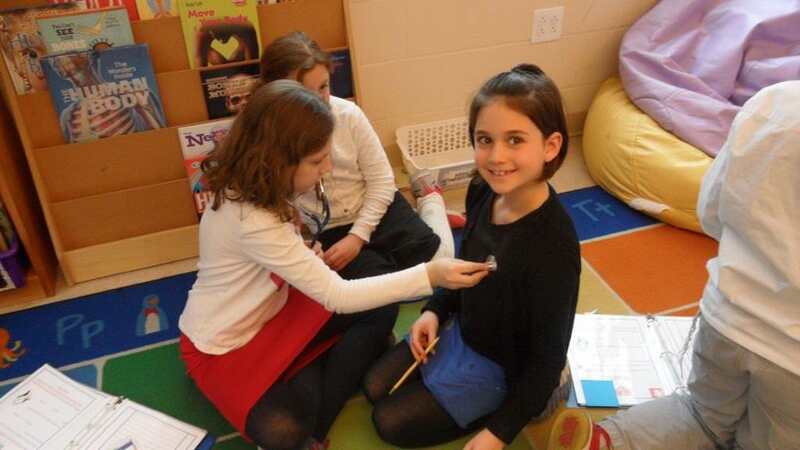 In each Lower School classroom you will notice that the fifth graders took on the leadership roles of experiment facilitators. 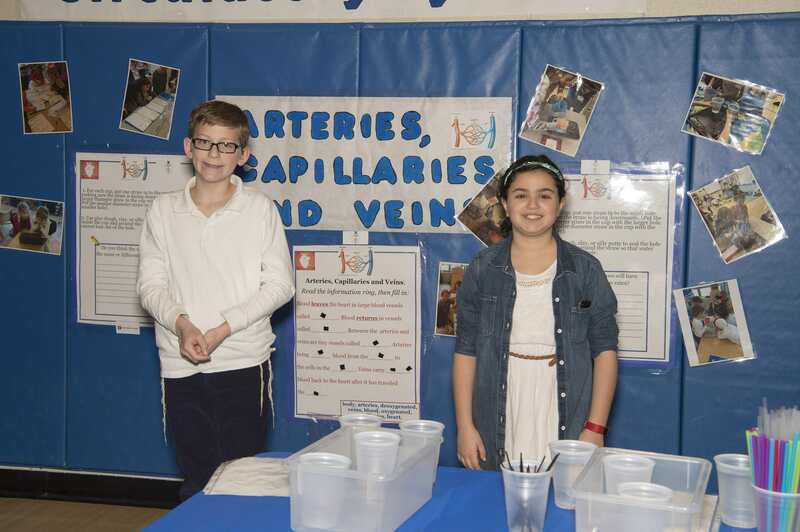 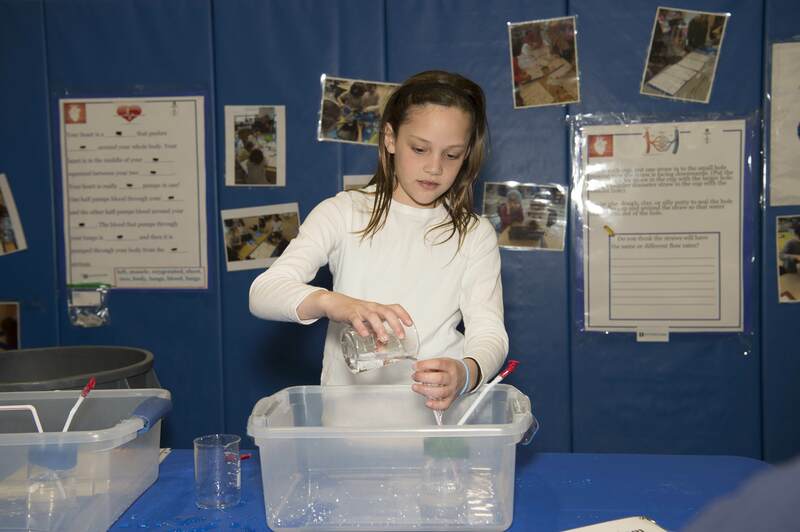 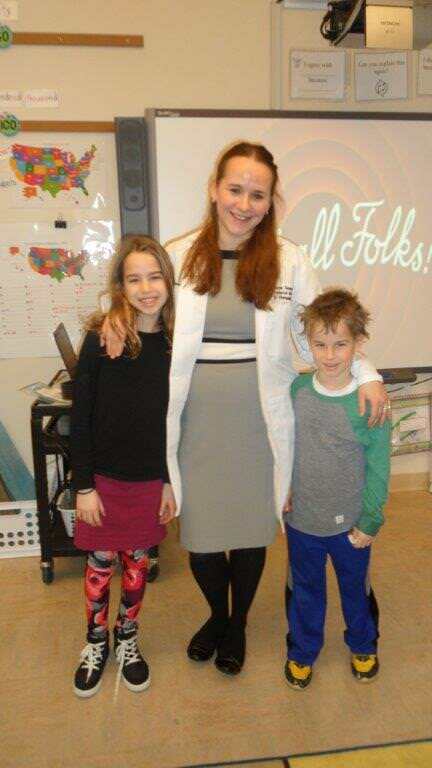 Fifth graders had one week to learn the material and try the experiments in order to enter the younger grades and facilitate effectively – this was done for each experiment over the eight week period. 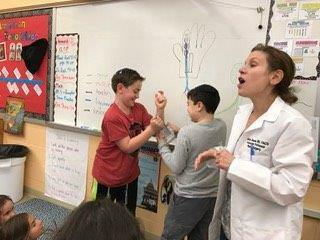 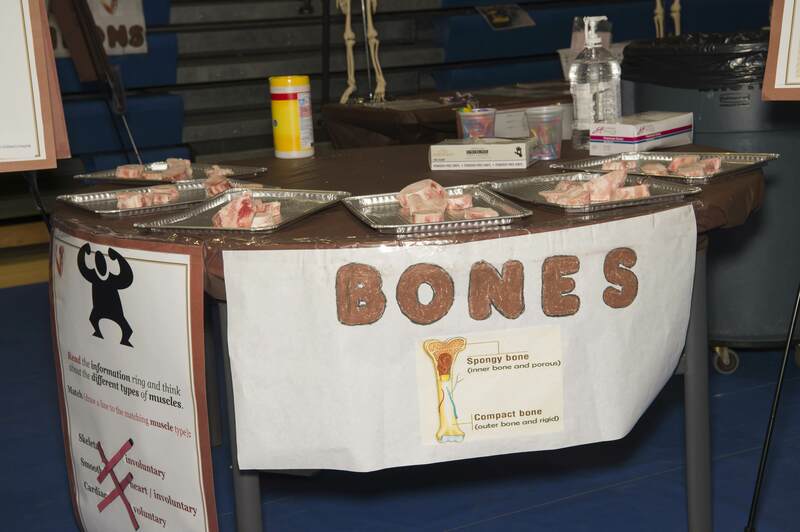 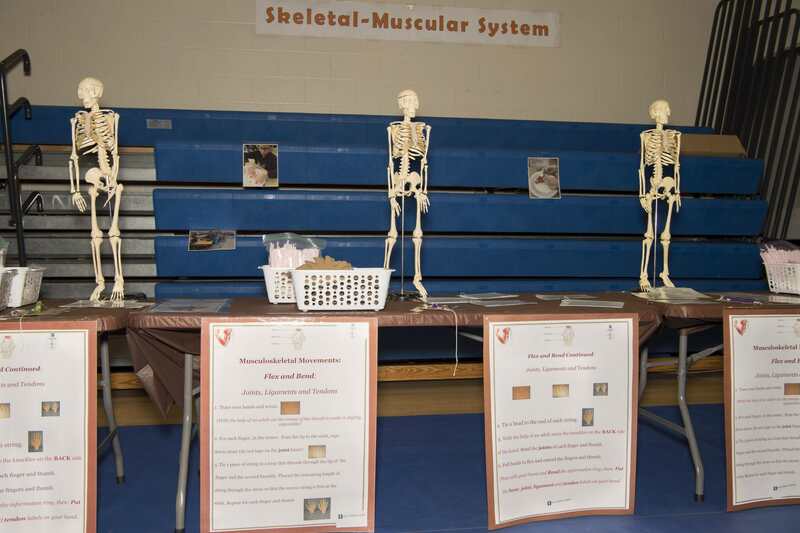 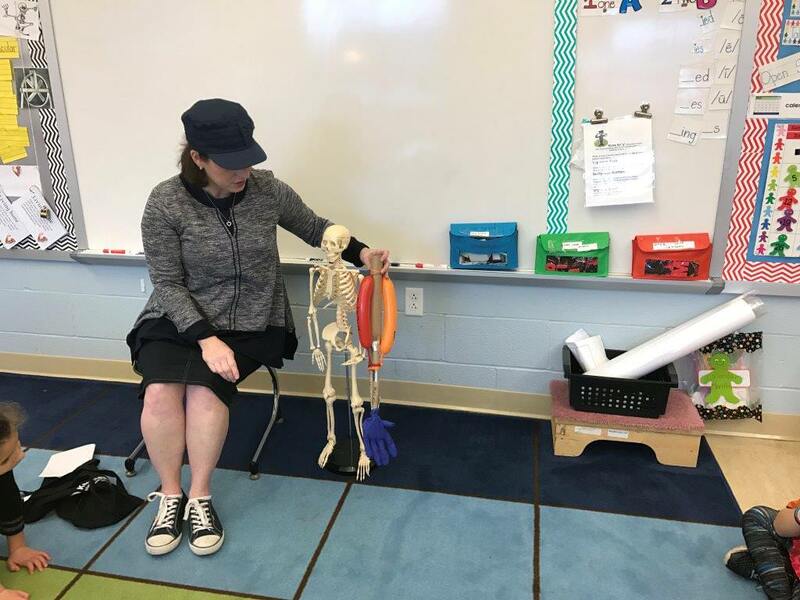 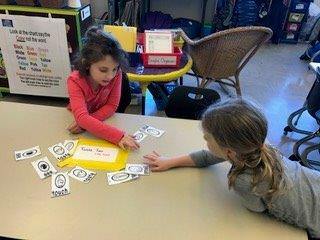 Students connect what they’ve already learned about pulleys, the brain and the body to learn how muscle, bones, tendons and ligaments work in tandem with one another. 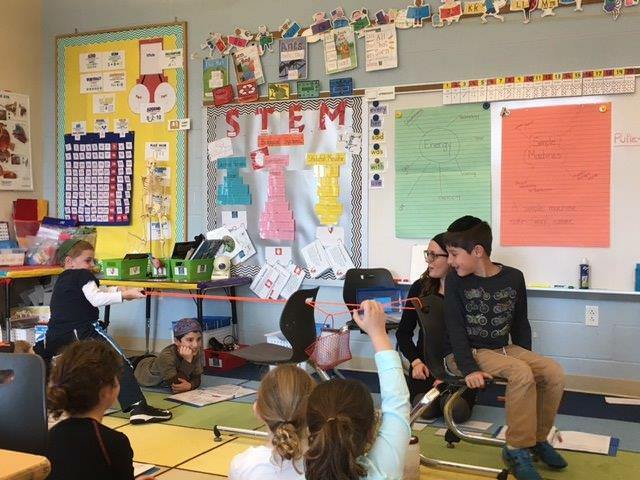 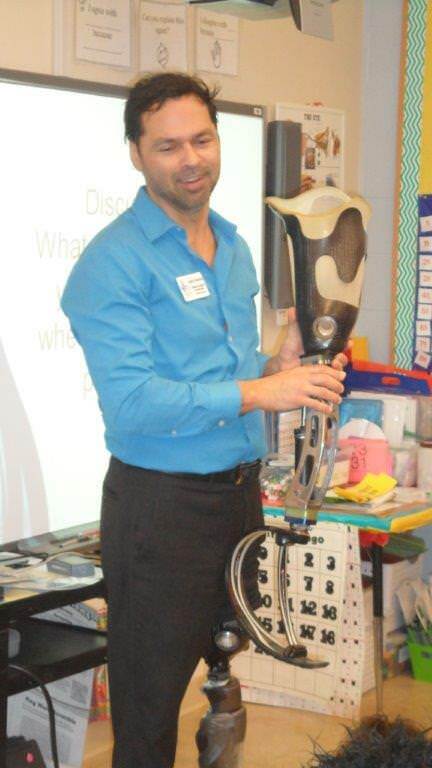 Students met a double amputee and learned how he trained his brain to learn how to walk again with his “robotic” legs – please see pictures from the IN CLASS experiments and pages: 35-43 represent this section in the lab manual. 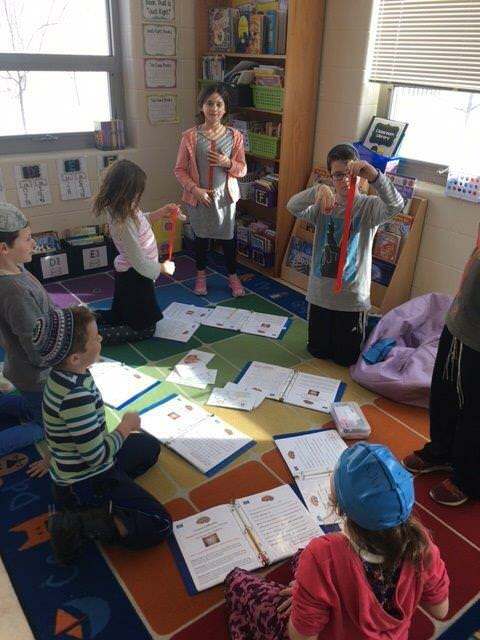 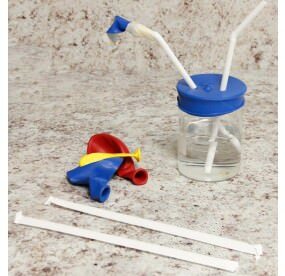 Then we further connect these ideas in our Judaics learning by aligning the above nuanced Hebrew vocabulary to scientific knowledge with halacha or Jewish Law – students locate STEM vocabulary in Tefila and then begin to learn the Halachot surrounding the science – see the attached Choveret that was used in supplement to the student lab manual. 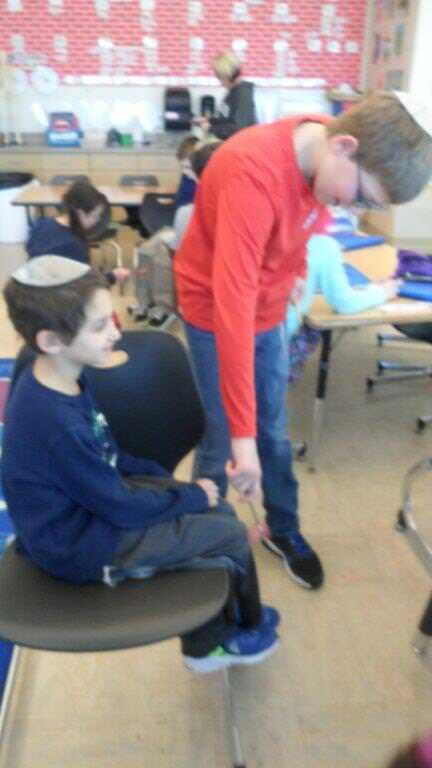 But integration doesn’t stop there! 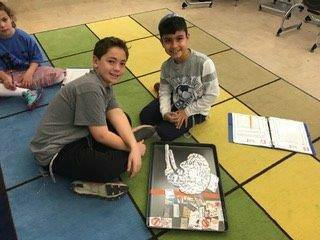 This year, we added another layer to our STEM process; each grade utilized their art period to represent one biological system in creative form. 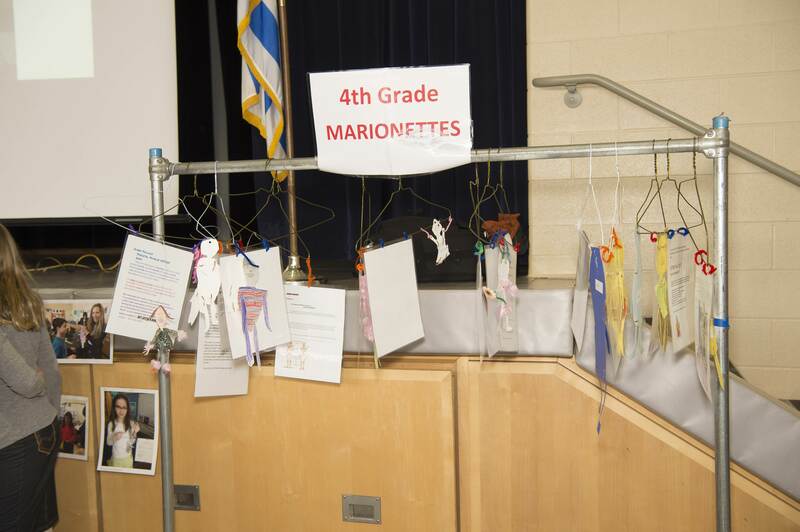 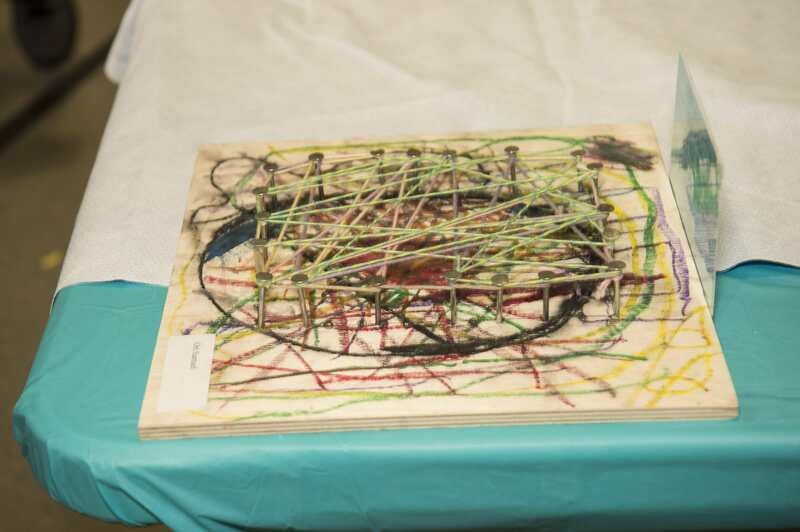 First and Second grade made string art to represent the circulatory system: stringart third grade utilized recycled materials to recreate the heart as a pump and the fourth and fifth graders made Marionettes to replicate the Skeletal-Muscle system: fourthgrademarionettes. 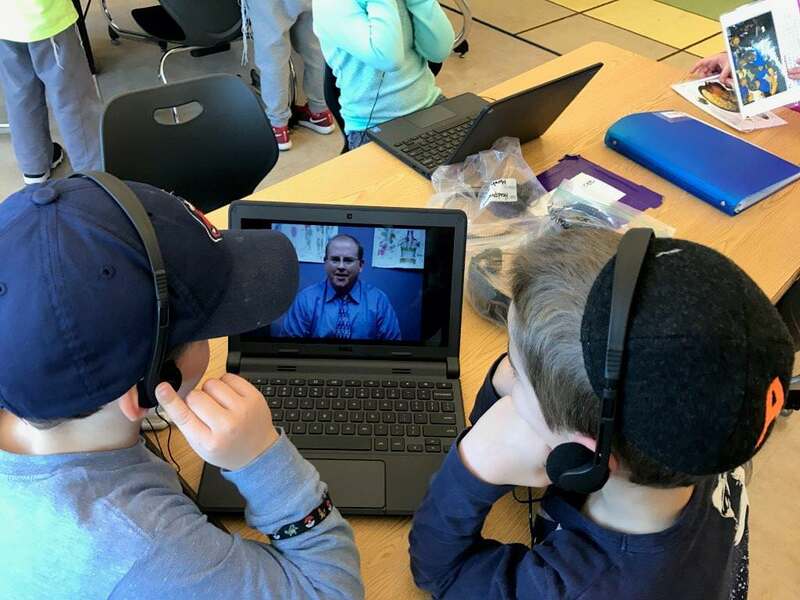 Concurrent with meaningful learning opportunities our STEM process also provides our fifth graders, the oldest class in our Lower School, with the chance of applying the leadership skills they have been honing throughout their time in the Lower School. 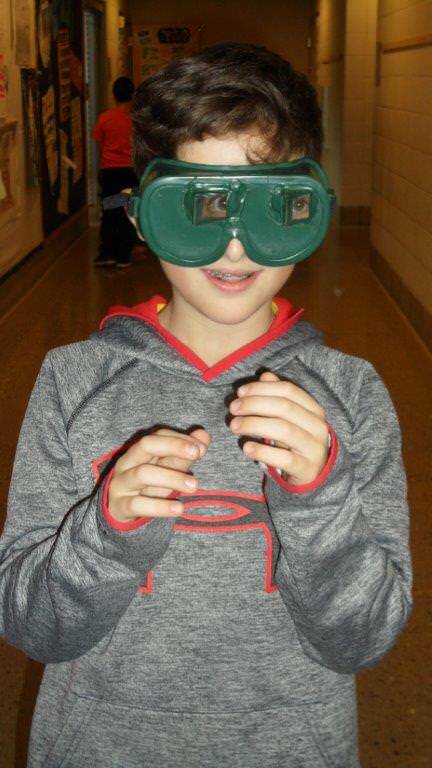 The fifth graders are tasked with teaching, modeling and inspiring the younger grades throughout the STEM process. 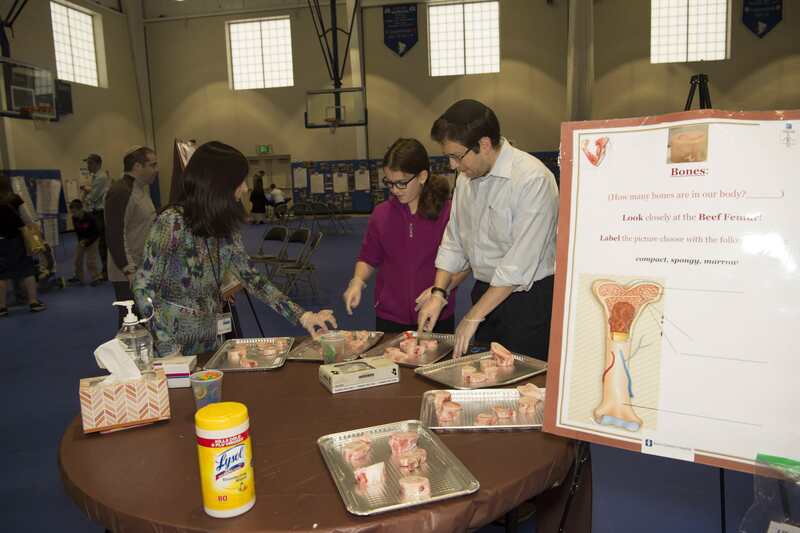 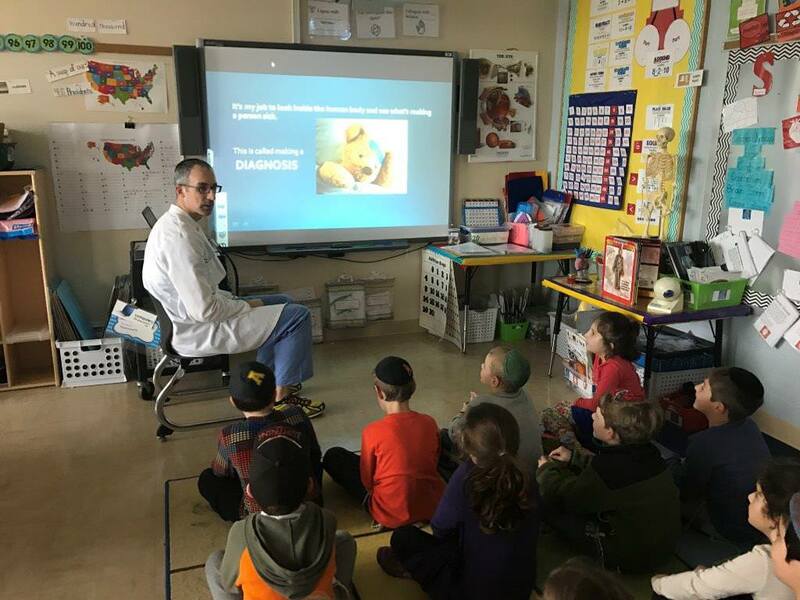 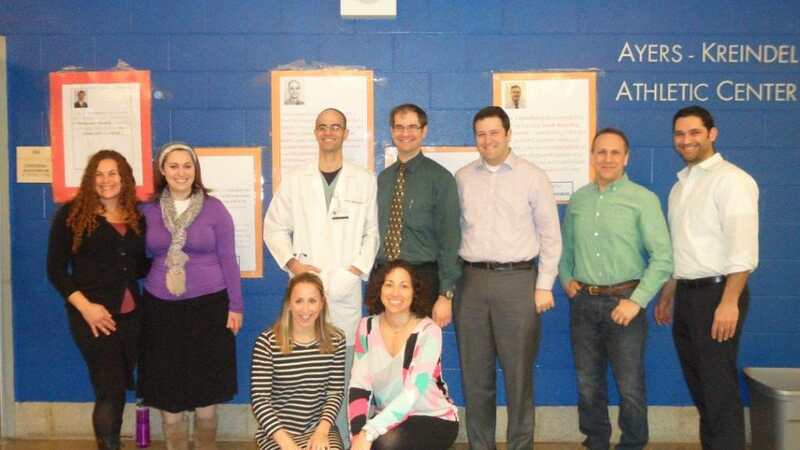 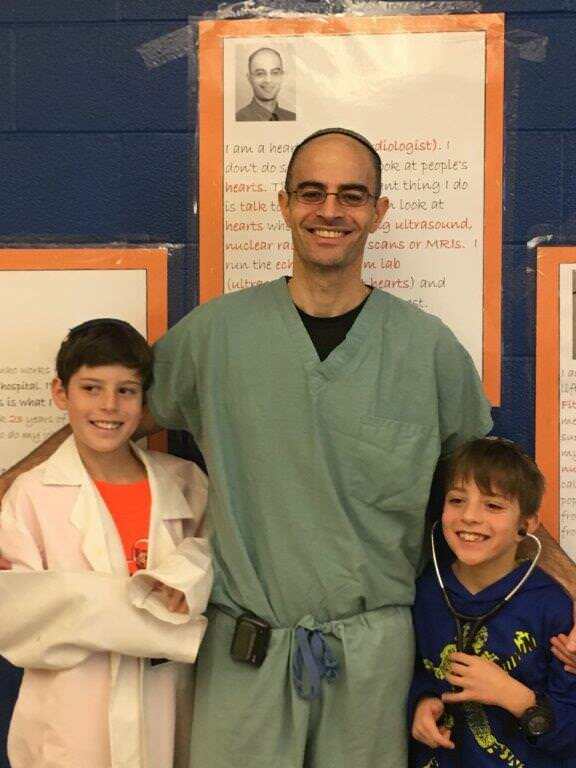 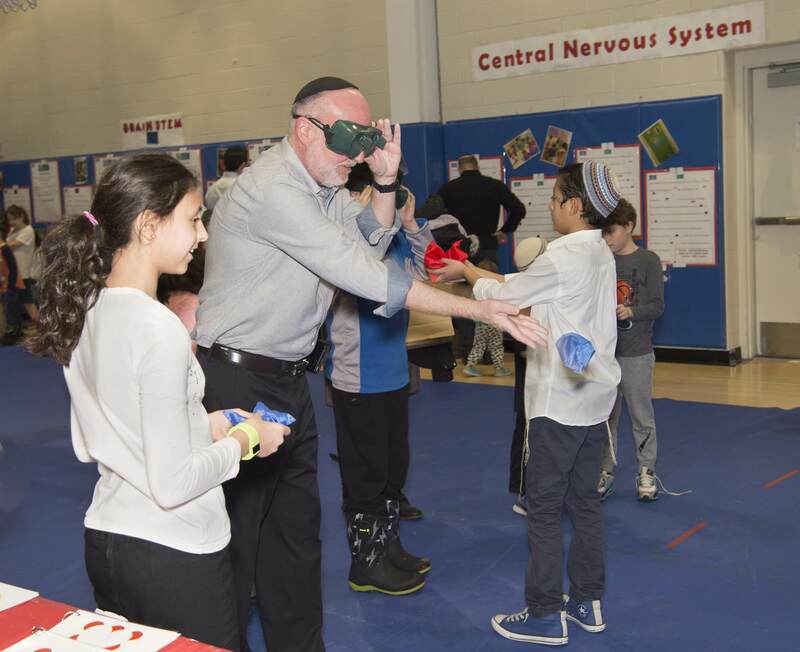 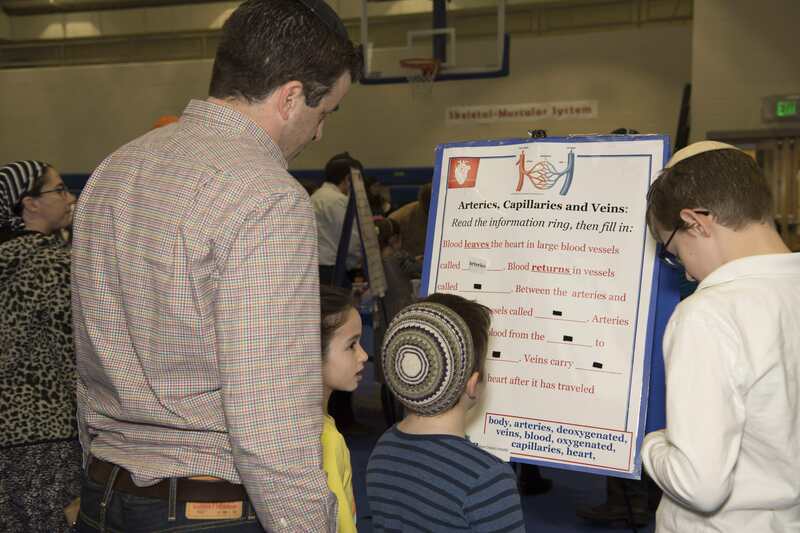 This year our STEM fair was also sponsored by Akron Children’s Hospital – a relationship made from a parent, Dr. Ira Taub, the Pediatric Cardiologist in Akron Children’s Hospital along with funding the fair Akron Children’s also provided a heart healthy booth at the actual STEM Fair! 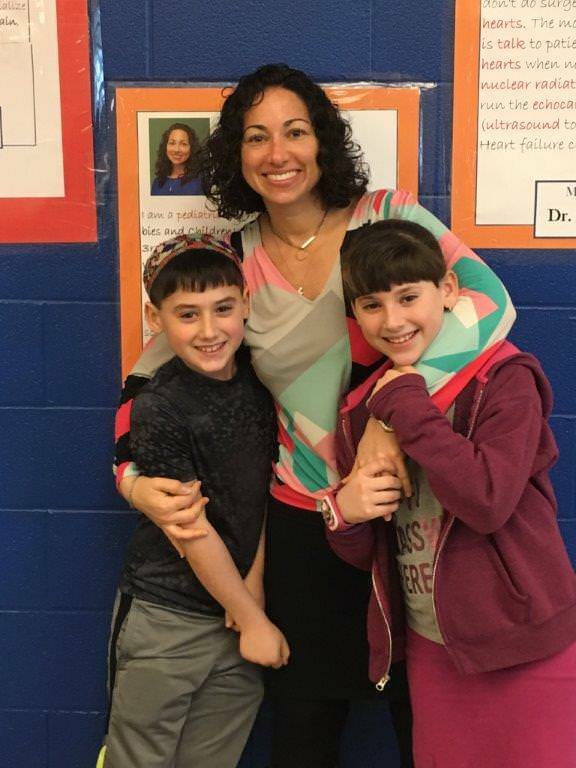 Sima Maryless is the first and second grade secular studies teacher in the Fuchs Mizrachi School. 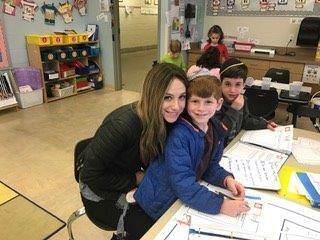 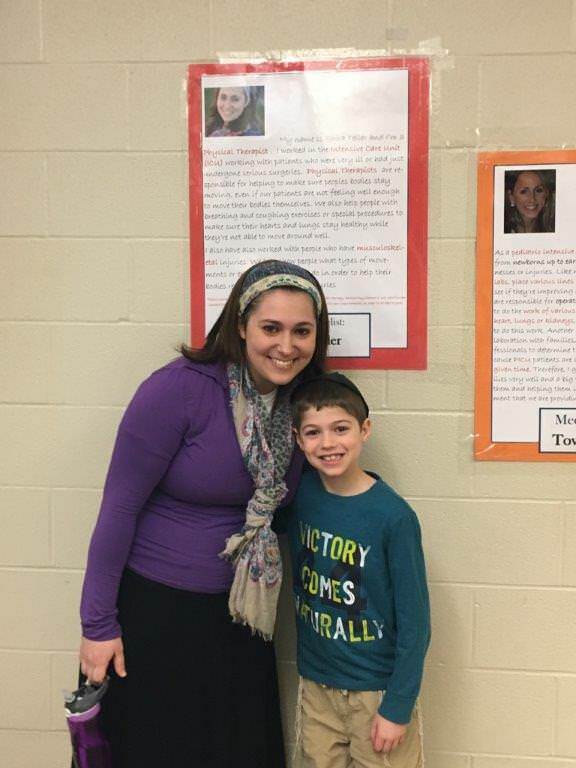 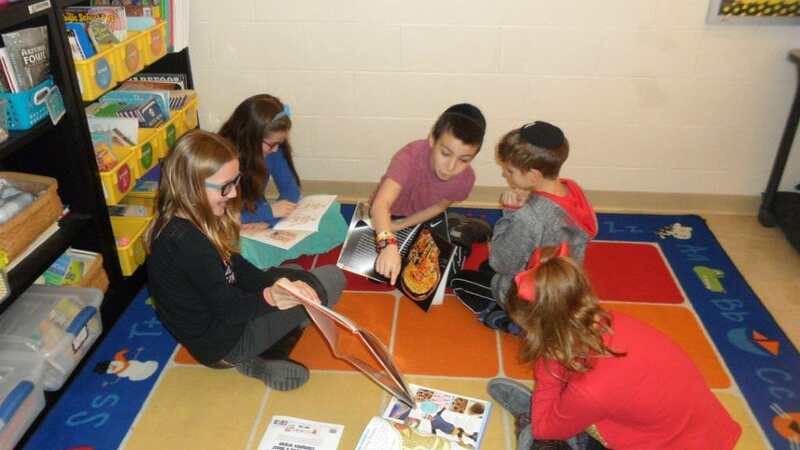 Jessica Segen is the fifth grade teacher in the Fuchs Mizrachi School. 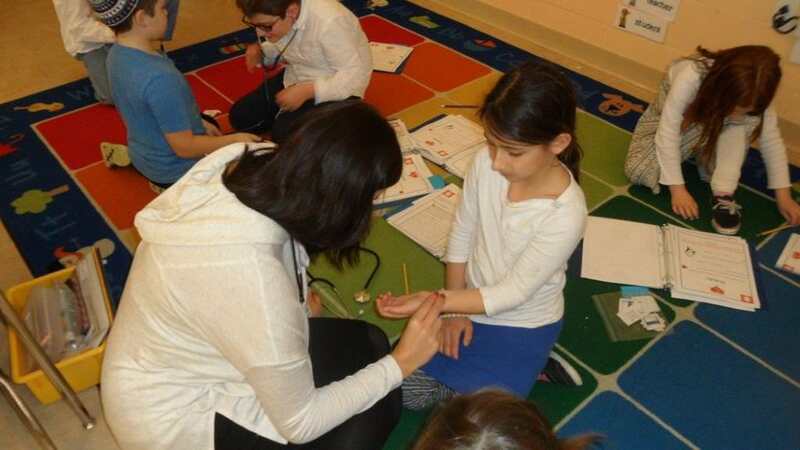 Jessica and I facilitate the Language Arts, Math and STEAM professional learning cohorts. 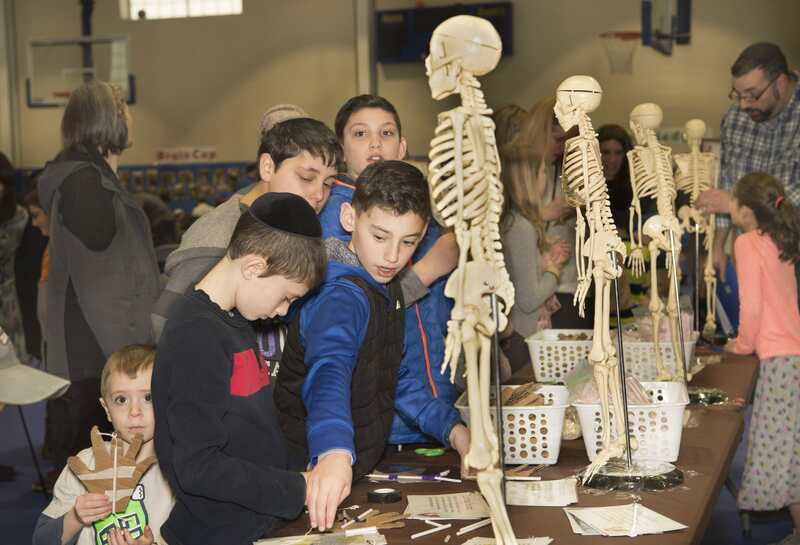 We have created an annual STE(A)M fair for grades 1-5 - and eight week, dynamic learning experience that encompasses all curriculum areas in the Lower School.